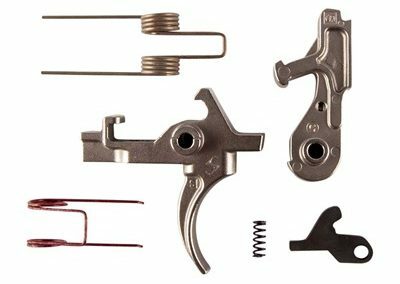 The FM Products Match Grade Competition Trigger Group gives you a smooth, consistent, two-stage pull, with a clean break and little-to-no pre- and over-travel. 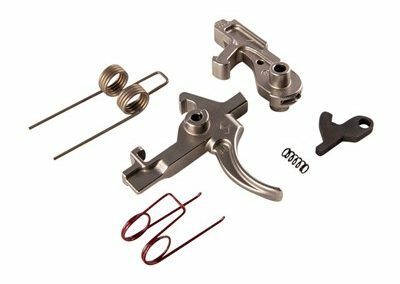 It’s built with a fit, finish, and attention to detail found in very few AR triggers, let alone one at this price-point. 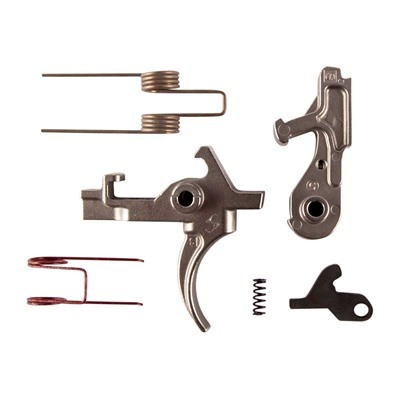 Each FM Products Match Grade Competition Trigger Group is made from A2 tool steel (forget about MIM parts!) 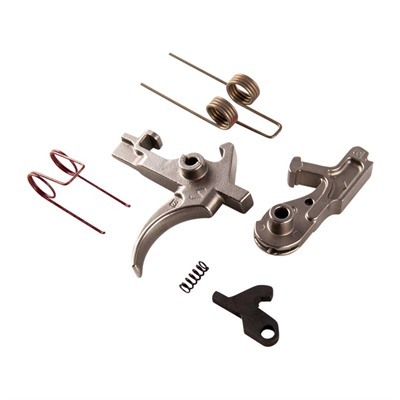 to precise dimensions, then micro polished to eliminate “creep” during the pull. 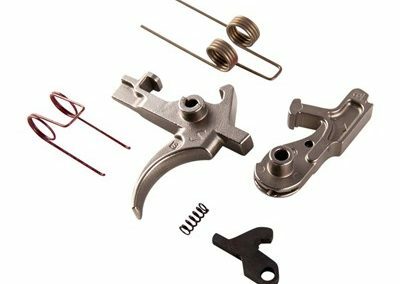 Finally, the hammer and trigger in each FM-Products Match Grade Competition Trigger Group gets a super-hard, self-lubricating Nickel Boron coating, the finishing touch to ensure the smoothness of the pull. 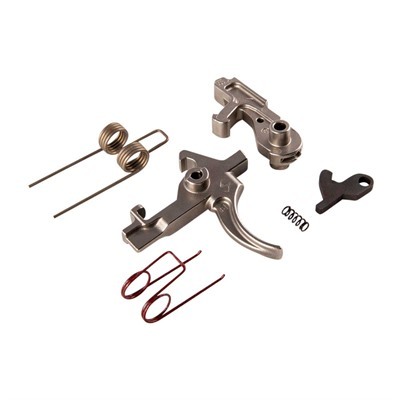 FM Products FM-9 Match Grade Competition Trigger Group has the two-stage pull preferred by precision rifle shooters. It gives you excellent control that lets you “stack” the trigger then pause before you completing the pull through the second stage.